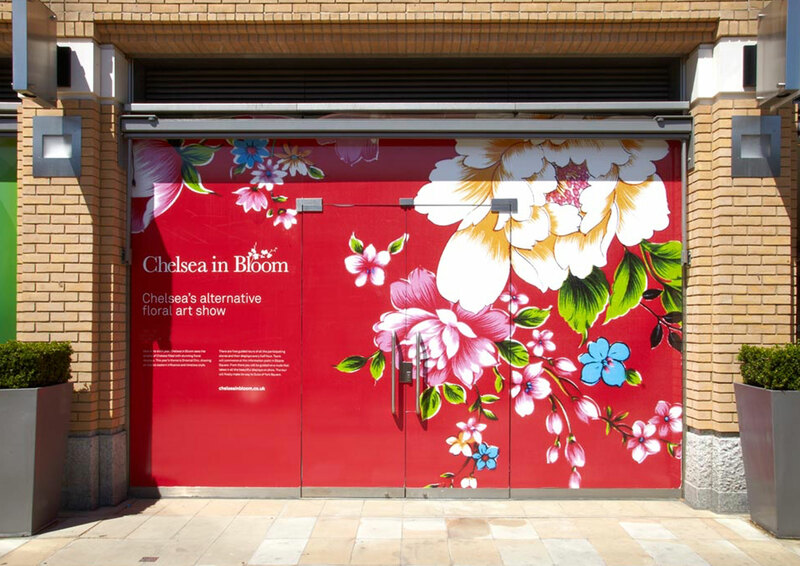 When looking to create audience appeal for multiple different locations in Chelsea and Knightsbridge, the needs across the Cadogan estate were varied, with Duke of York Square needing to enhance footfall figures and the Sloane Square area needed a unified identity for its communications. Over five years we completed a range of projects across the estate, including the creation of a loyalty 'concierge brand' for the local residents, the design of their corporate website and brand guides for promotional activities aand events. Chelsea in Bloom is a complimentary event to the world famous RHS Chelsea Flower Show. The annual competition heats up year-on-year and this year’s brand story of ‘Creation in Colour’, tells of a kaleidoscopic floral journey through fashion, food and lifestyle. 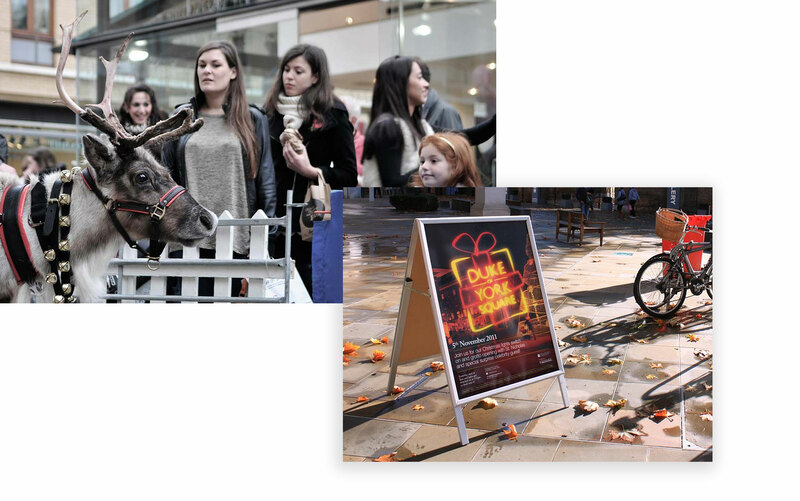 A three year engagement initiative was created to drive footfall across a series of unrelated but 'on brand' events that would also create a customer database for future marketing. The result was an increase in visitor footfall in one year of 19% to the venue. A co-ordinated strategy promoting the customer events online, onsite and across social media ensured awareness of our events was high, and then various on site initiatives were undertaken to collate customer data to keep the coming back.